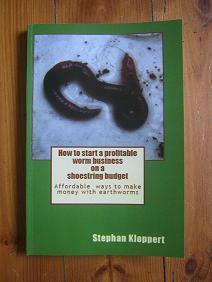 Comment: Hello, I purchased your book "How to start a profitable worm business on a shoestring budget" and I have a few extra questions. 1) do you sell bait size worms or just worms that require 2-3 months? 2) I have access to 5 gallon buckets that I have already washed and drilled holes in. Are they adequate to raise worms in. 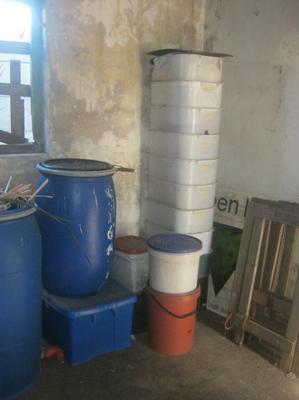 3) If buckets are OK how many worms can a bucket handle? 4) I have access to cardboard dust from a dust collector ( not shredded ) is this too fine to use for bedding? 5) I also have a horse farm right across the road that will give me aged manure and thought I would mix with cardboard if that is advisable. I just retired from a recycling company so I can get all these things for free. I can get shredded cardboard but the dust is more readily available. You wrote a very interesting book thanks-Jim. Hello Jim, first of all thank you for buying my book and your kind words. it is always nice to get positive feedback from friendly people like you and confirms that it was worth the effort to write the book! 1.) Yes I do sell bait sized worms and I know that there is a big demand for them in the United States and this would definitely be a market you should look into. 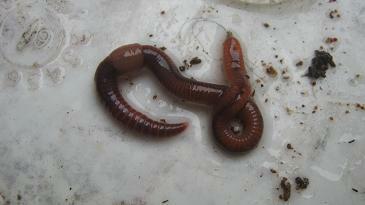 can raise worms in virtually any bucket or container that has a reasonable size. In my experience any bucket with a volume of 3 to 10 gallons / app. 11 to 37 liters is fine to raise and multiply worms in. 3.) Keeping in mind that the larger the surface area of your bucket the more worms it can host I am working on an average of 10000 worms per 10.7 square feet / 1 square meter. So I would estimate each of your 5 gallon buckets should be able to support 800 to 1000 worms. 4.) 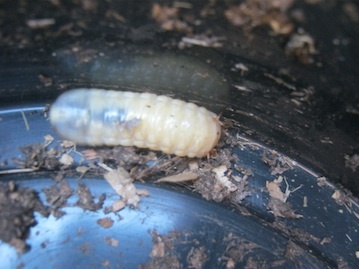 Considering that one essential requirement of a good worm bedding is the ability to provide space for oxygen which the worms will take in through their skin as they move through their bin the cardboard powder might not be a good material to use as bedding. It might compact to much and prevent the worms from breathing. Having said this the cardboard powder would definitely make a great worm food as it would be very easy for the worms to swallow it. 5.) Mixing the cardboard powder with aged horse manure sounds fine and it should make a good bedding for your worms. When you are working with worms and you have doubts about certain processes or materials it is always good to run a test on a small scale with a few worms before you implement it on a large scale. 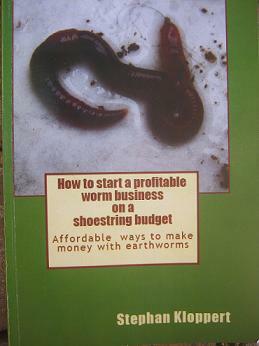 Jim I trust you will start a successful worm farming business and wish you all the best with all your efforts. Comments for 5 gallon buckets / 20 liter buckets to raise worms? 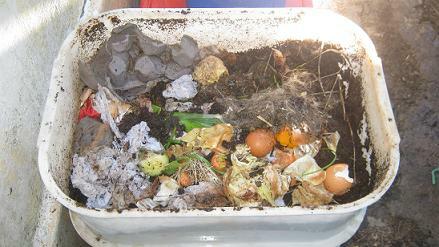 Cardboard powder as worm bedding? Absolutely correct Hubert! 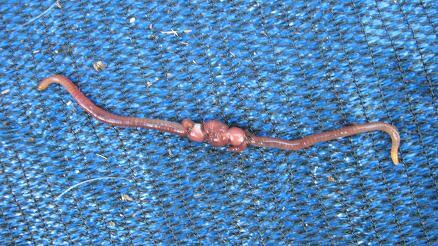 Worms are using every day of their lives to the fullest :-)! So should we!